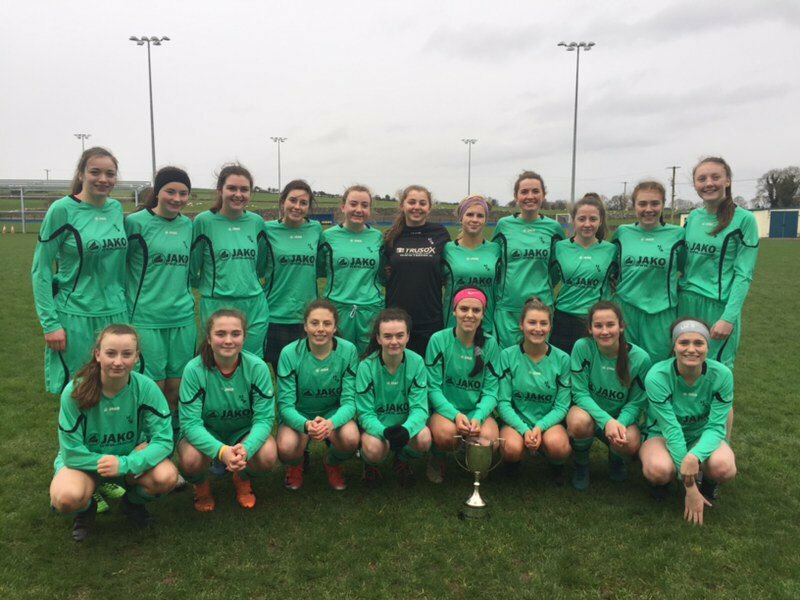 Ursuline College senior girls footballers from Sligo captured the Connacht senior schools title on Monday when they beat Claregalway College 2-1 after extra-time. 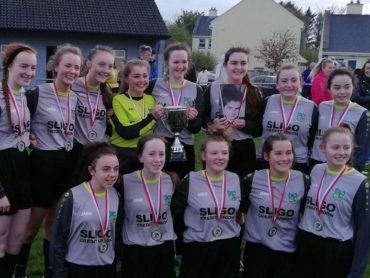 In an absorbing and tense decider, the Sligo girls scored a sensational winner in extra-time to claim victory. 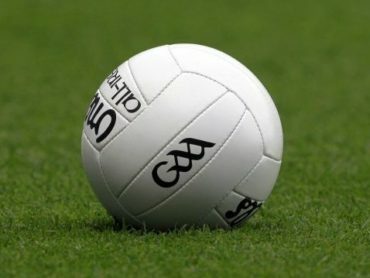 The success comes just days after the Ursuline senior girls gaelic footballers lifted the Sligo LGFA schools cup title, when they beat Coola PPS last Thursday at Kent Park. 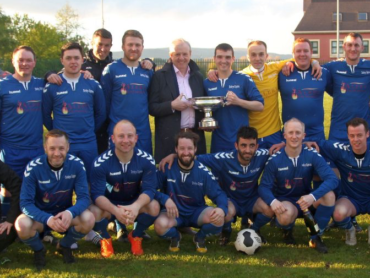 The Ursuline soccer girls are now scheduled to face the Ulster winners in the All-Ireland FAI Schools senior semi-final on Tuesday, January 29th.